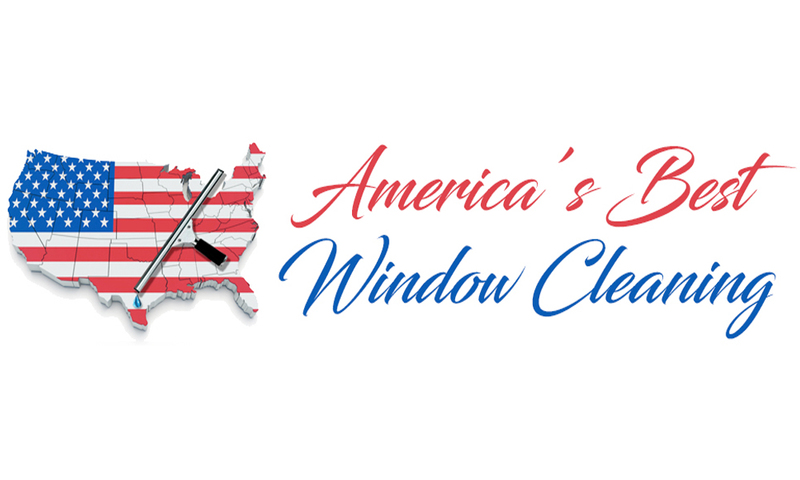 At America’s Best Window Cleaning, we offer many more services than just window washing! We have several services that will help with the entire appeal of your commercial building. Pressure washing is one of our more popular services. With our cleaning methods and power washing methods, we can make most buildings, sidewalks, parking garages, and commercial buildings look almost like new again. 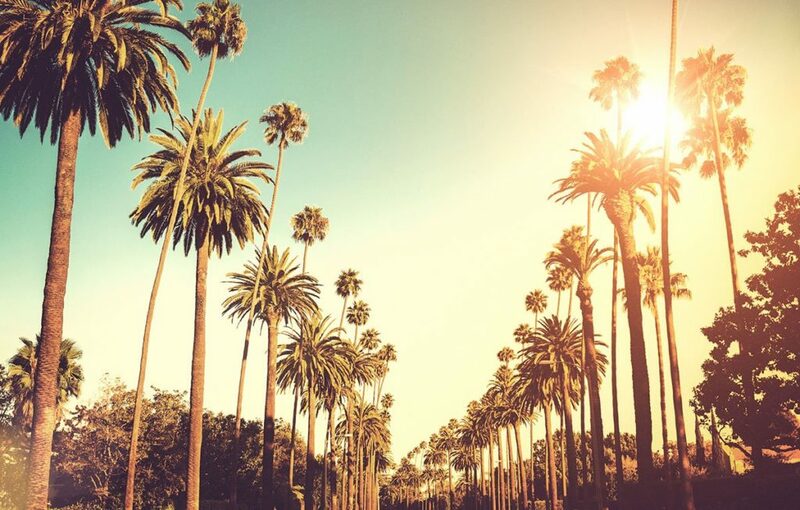 We take great pride in restoring the appearance of your business, parking garage, or sidewalks.